WHAT SORT OF MUSIC WILL YOU PLAY? Simply the music you want to hear. We’ve had clients who have prescribed the whole evening’s music and others who have left it entirely up to us. Usually it’s somewhere in between, some from us and some from you! WILL OUR DJ TALK A LOT ON THE MICROPHONE? We will make various announcements such as the first dance for the bride and groom. If guests ask us to dedicate a song to someone we will do that and we may offer some encouragement if the dance floor is empty but, in general, we let the music do the talking. Yes. All our DJs have light shows with plenty of colours and effects. If you want particular lighting effects such as lasers, strobes, UV Cannon, please just let us know. All of our DJs have public liability cover. DO YOU HAVE BACKUP EQUIPMENT IF ANYTHING BREAKS DOWN? When were you last at a disco or concert where the equipment failed? Professional equipment is so reliable that breakdown is extremely unlikely. That said, if something goes wrong, we have spare equipment ready to go. WILL YOU LET US DOWN AT THE LAST MINUTE? No, we have never let anyone down. We will ensure that we attend your event and we have alternative DJs and spare equipment available. CAN WE ASK THE DJ TO TURN THE VOLUME DOWN (OR UP)? We promise to ensure that the volume level is appropriate for your party. There’s nothing worse than blaring music when guests want to chat, conversely we don’t want to be stuck in background mode when it’s time to party! All our DJs have volume control on their equipment and are very approachable should you want the music turned up or down. We like to make an effort. If you are having a themed party we like to participate, for more formal occasions such as weddings we’ll be smart and for informal parties we’ll be casual. Please let us know what you want. You will be required to pay a deposit prior to your event. The remainder is due on the day of your booking. Payment is by cash or cheque. WHAT IS THE SIZE OF YOUR EQUIPMENT? We can fit into a small room for 30 – 40 guests or accommodate up to 600 guests. Just let us know how many people you are expecting. Cost vary, however, for a typical evening in a hall or hotel you’ll be looking at £350.00. We make additional charges for extra equipment, extended playing times, Central London, marquee events and early equipment set up. Give us a call and we’ll try to meet your budget. CAN WE SEND YOU A PLAY LIST? By all means. We recommend no more than 80 songs, as we can only play this many in a typical 4 hour party. Obviously if you’re going into the small hours we can play more. 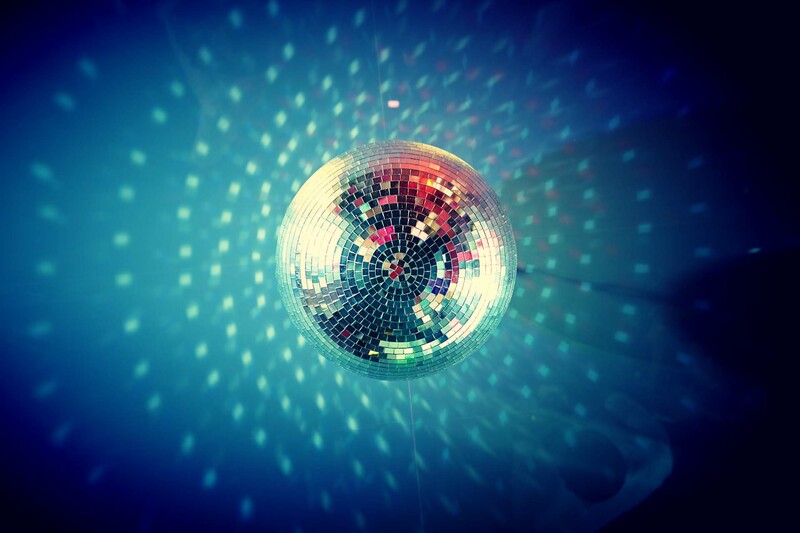 Get efficient mobile disco and DJ services in and around Surrey, Richmond, Kingston, Putney and Epsom. Call John Codd on 07889 631 188 or contact us to speak with the music experts.